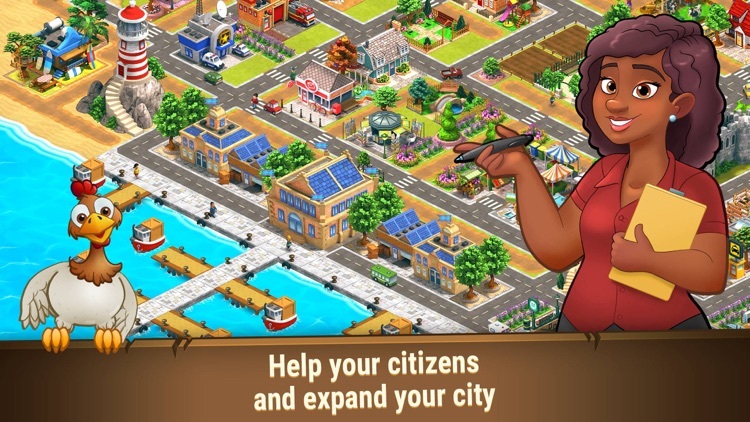 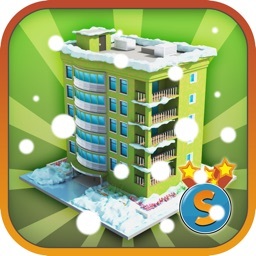 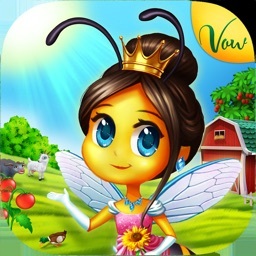 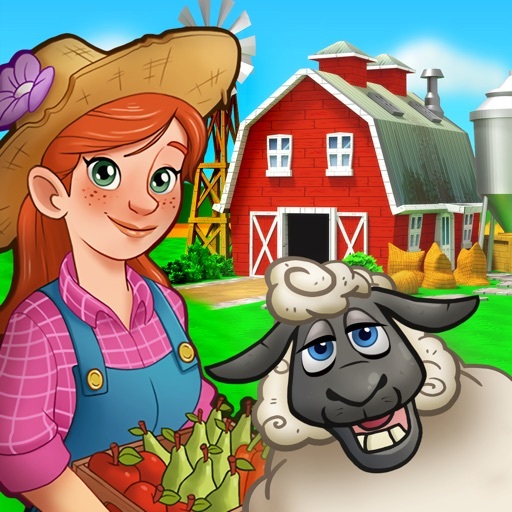 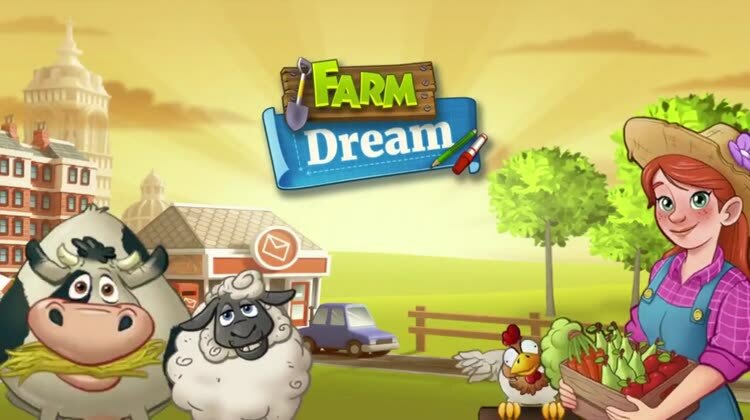 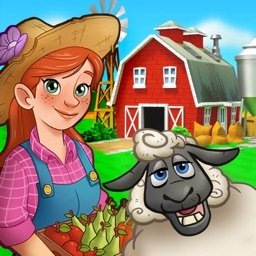 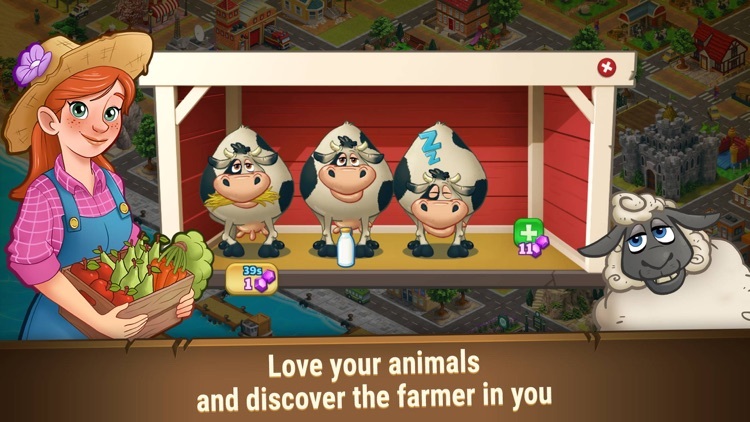 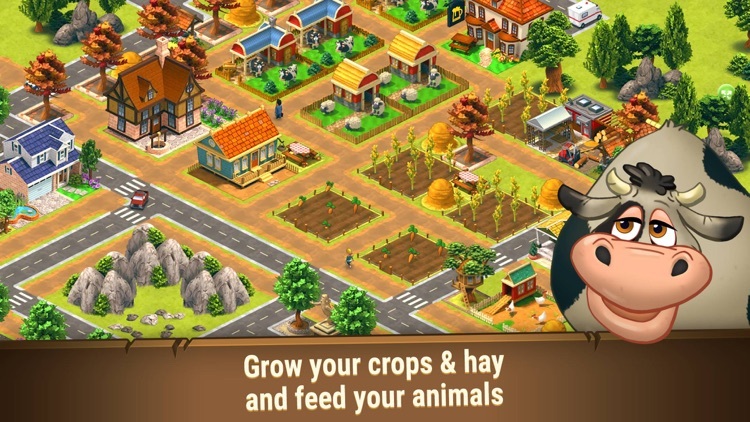 Are your ready to become a farmer and city-mayor to build your village in a family farm dream simulation? 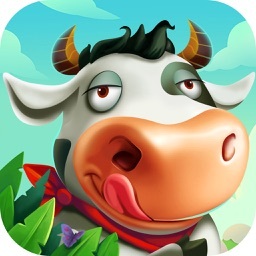 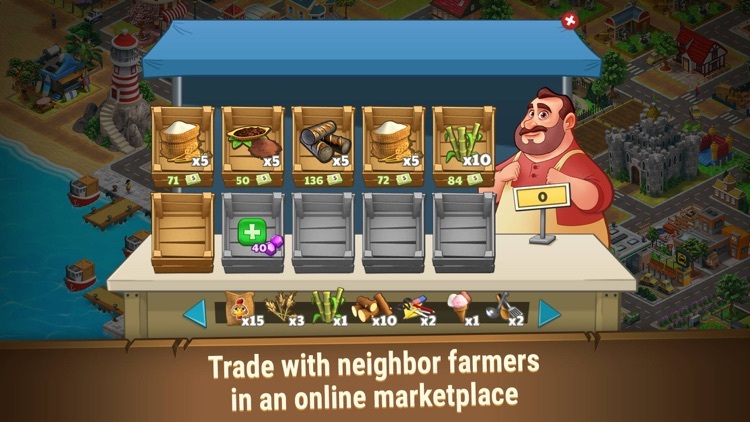 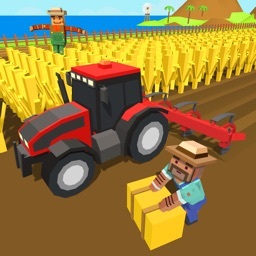 Connect with other farmers worldwide and sell your harvested crops, eggs, fresh milk, wool, and other goods from your seaside farm village and trading port. 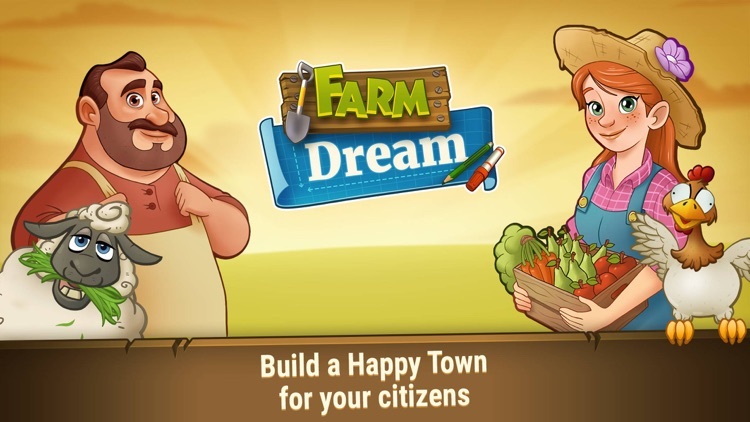 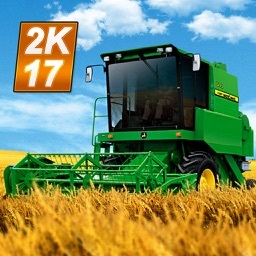 - Various crops to grow and harvest on your farms: tomatos, potatoes, oranges, raisins, lemons, apples, nuts, hay and more.